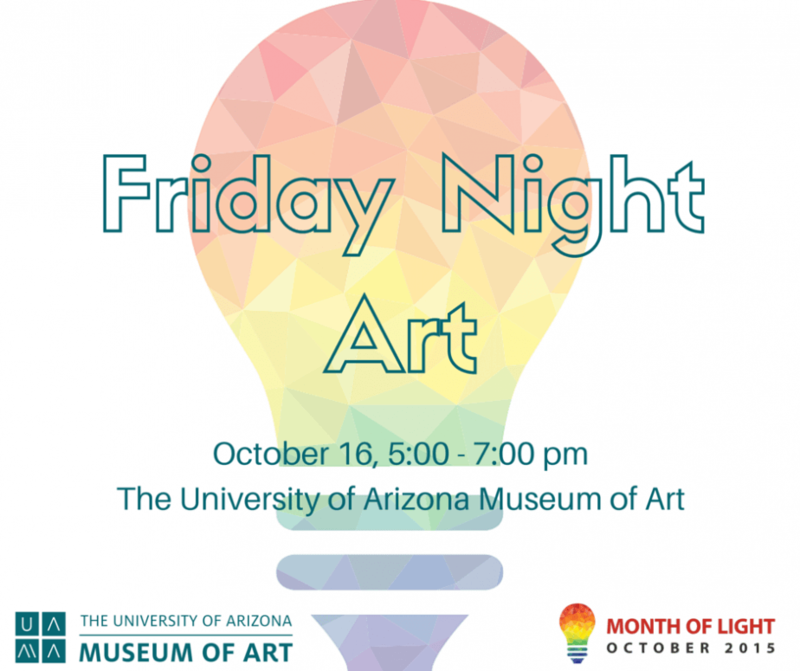 Join us for an evening of art, music, and fun! In honor of our Month of Light we’ll be celebrating LIGHT in all its forms. Participate in fun art-making activities from our exciting pre-school program! Telescope viewing with the National Optical Astronomy Observatory. Welcome to Paris in the Golden Twenties, les Années Folles, where composers, poets, performers, artists, and luminaries of cabaret society rubbed shoulders in establishments like The Nothing-Doing Bar, or Le Boeuf sur the Toit. There you would see the likes of Coco Chanel and Charlie Chaplin, and Ernest Hemingway, Eric Satie and Igor Stravinsky, and especially Jean Cocteau. Monsieur Cocteau requests the pleasure of your company as he introduces the art of Braque, Picasso, Gris, Klee, Miro, and others, as captured in the poetry of Paul Eluard and the music of Francis Poulenc. The distinguished Welsh baritone Jeremy Huw Williams, himself an occasional art auctioneer, appears as Jean Cocteau, performing “Le Travail de Peintre”- (The Painter’s Work), with Confluencenter’s Paula Fan at the piano in this interdisciplinary stroll through history. Admission is free for museum members, students with ID, University of Arizona staff, and faculty with ID, as well as those with a Tribal or Military ID. For non-members there is a suggested $10 donation to benefit the museum’s education programs and exhibitions. Children under 18 are always free. Join as a member and get in for free!